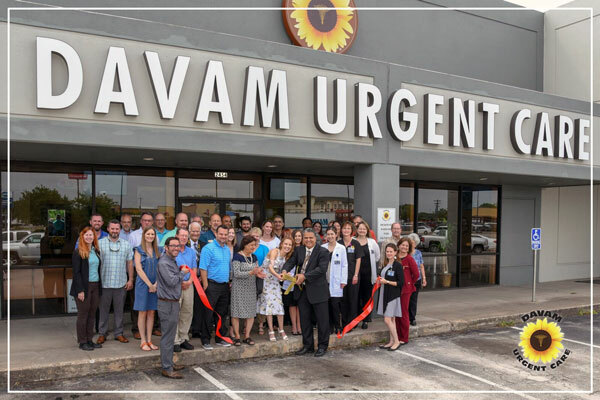 Davam Urgent Care, located only 20 miles from Bastrop, is now open. Our after hours medical clinic provides a much needed resource for residents of Bastrop and the surrounding communities. At Davam Urgent Care, we provide medical care for non-life threatening injuries, 7 days a week. Visiting our urgent care clinic located near Bastrop will allow for access to medical care when you are unable to get an appointment with your primary care doctor or need to be seen on weekends and holidays. With over 1,800 5 star reviews on social media, Davam Urgent Care is setting the standard for urgent care treatment. In addition to treating a wide variety of illnesses and injuries, our medical clinic also offers other services. We offer digital x-ray, on-site rapid lab testing, EKG, urine screening, pre-employment physicals, sports/school physicals, flu shots, tetanus shots, and many more additional services. For more information about Davam Urgent Care open now in Giddings, TX please contact us at (979) 542-2273. Walk-ins are always welcome during normal operating hours. Patients may also check-in online to allow for a shorter wait time. Davam Urgent Care will service the Giddings zip code of 78942 and the surrounding areas including Bastrop, 78602, La Grange, 78945, and Brenham 77833 and 77834.